Finally, at long last, a “New Look” of my Home Page is at a stage to be presented to the world ! I'd like to personally extend a warm welcome to you for visiting my little place in cyberspace. 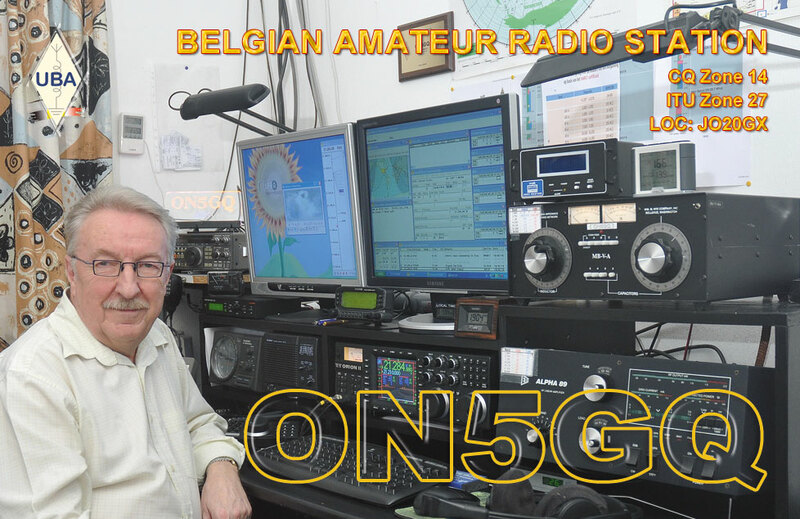 This site is specially dedicated to my hobby “ Amateur Radio” I started with this fantastic hobby around 1957 and still those days, after so many years you can find me nearly every day “on the air”. So pull up a chair, have a look around, make yourself at home in my place on the web. So bookmark this site and I hope that you will become a regular visitor of my Website.